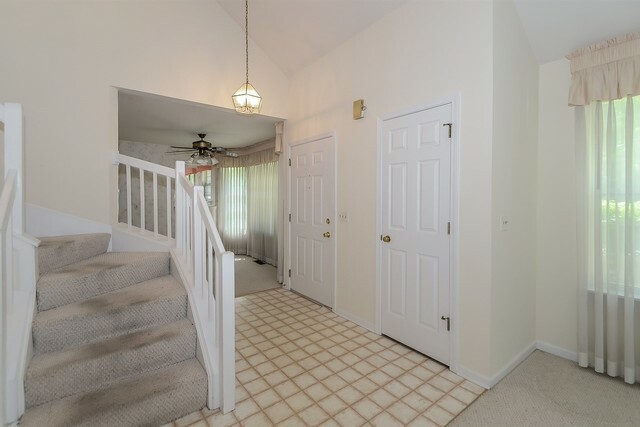 END UNIT ASHTON MODEL IN DESIRABLE WOODSTONE TOWNHOMES SUBDIVISION WITH A FIRST FLOOR MASTER! 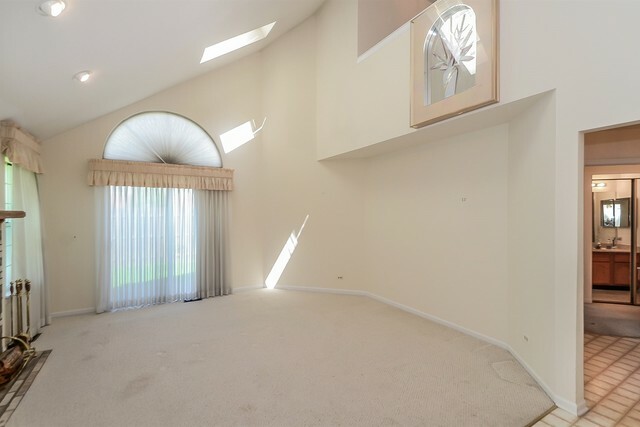 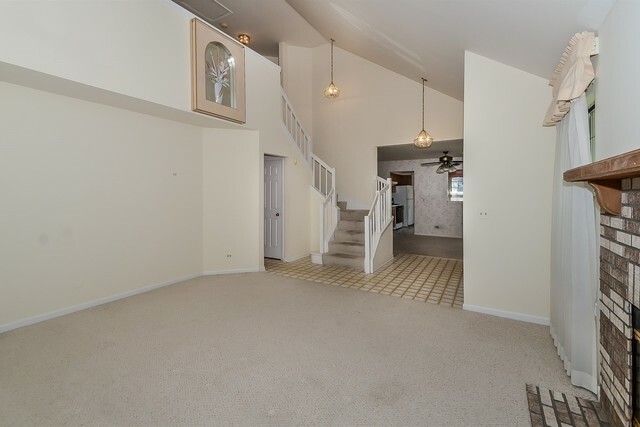 TWO STORY FOYER WELCOMES YOU TO THE LIVING ROOM WITH SOARING VAULTED CEILINGS AND SKYLIGHTS. 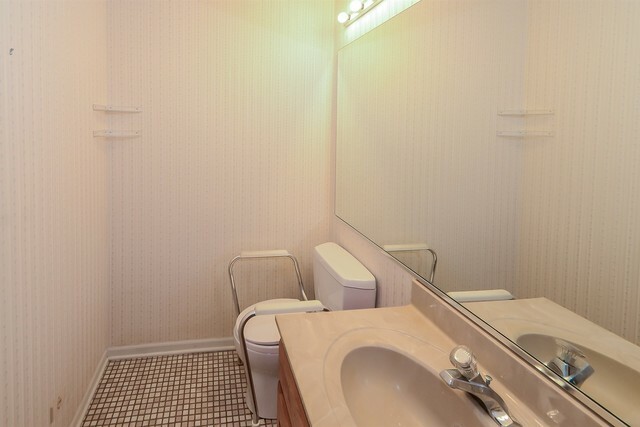 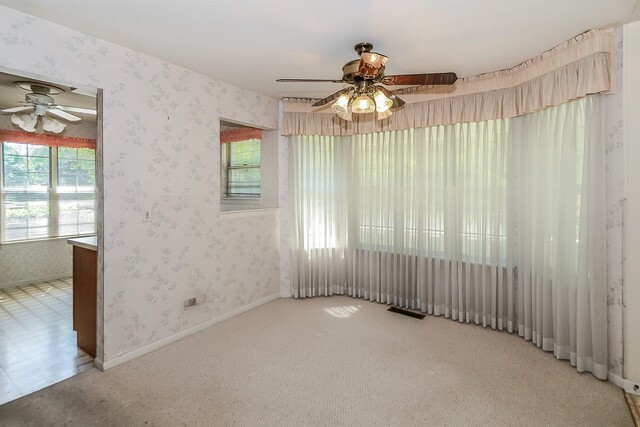 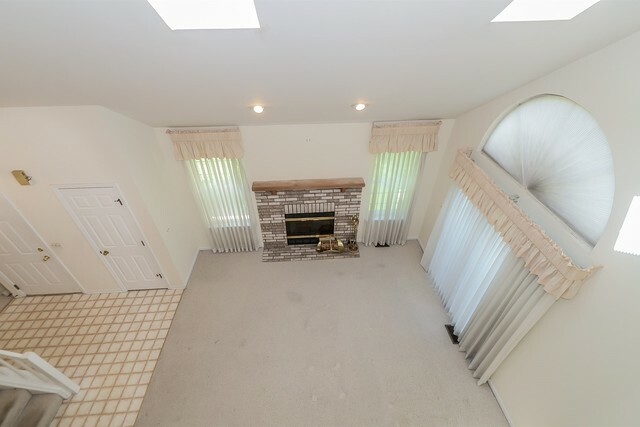 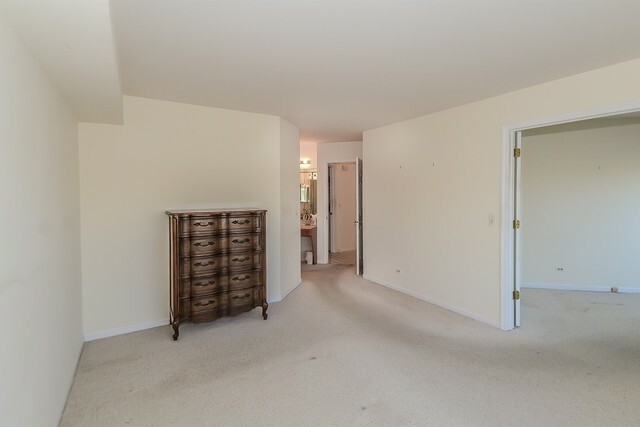 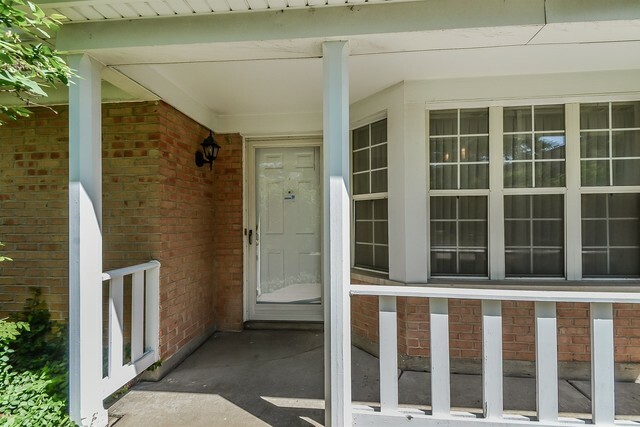 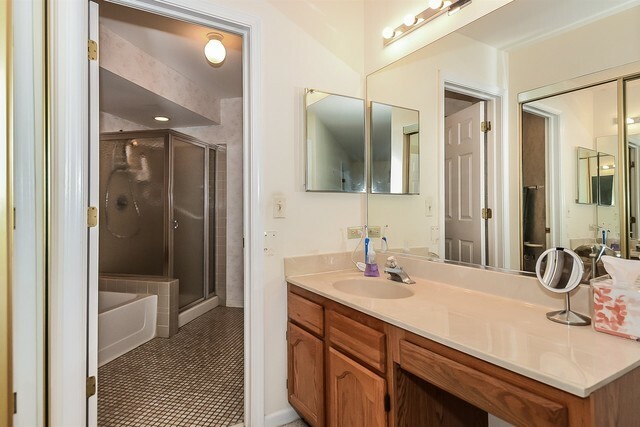 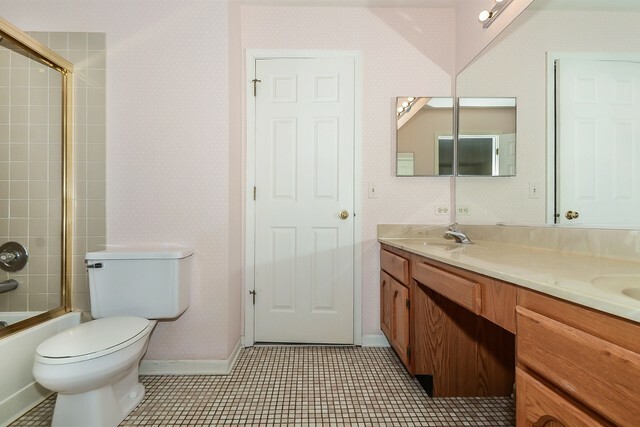 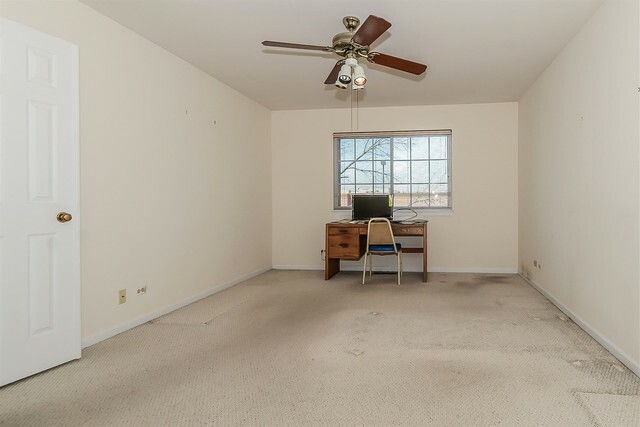 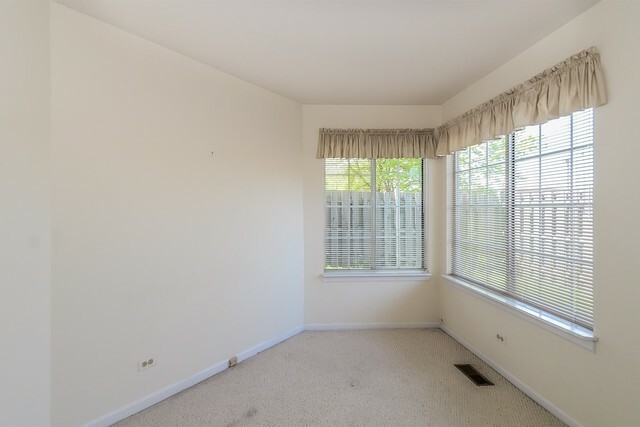 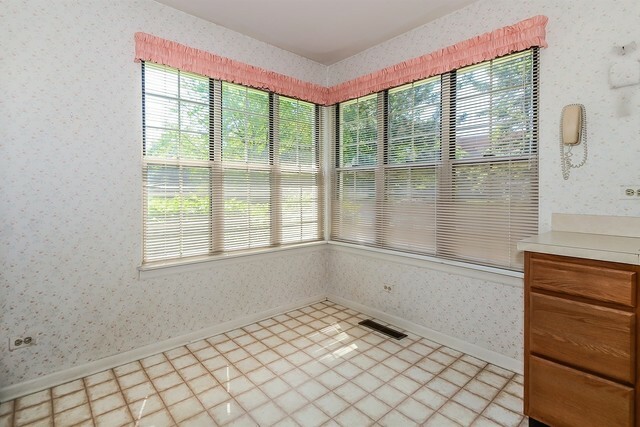 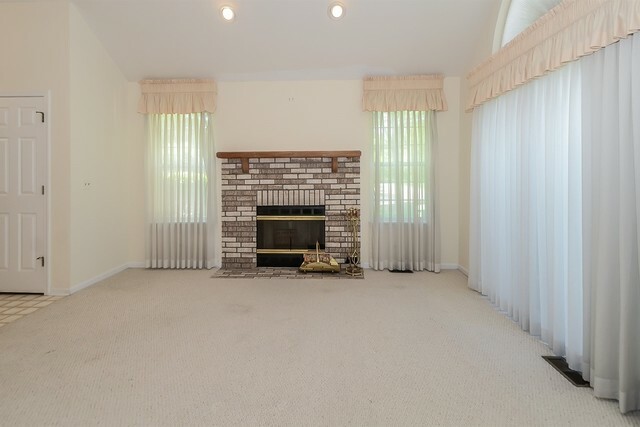 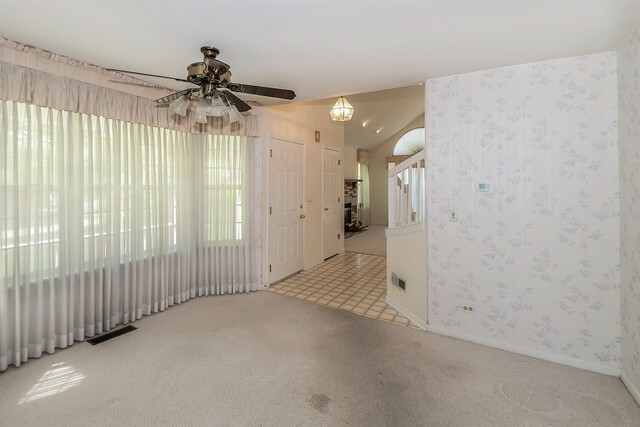 WARM UP NEXT TO THE BRICK FIREPLACE OR ENJOY YOUR FENCED IN YARD ON YOUR PRIVATE PATIO! 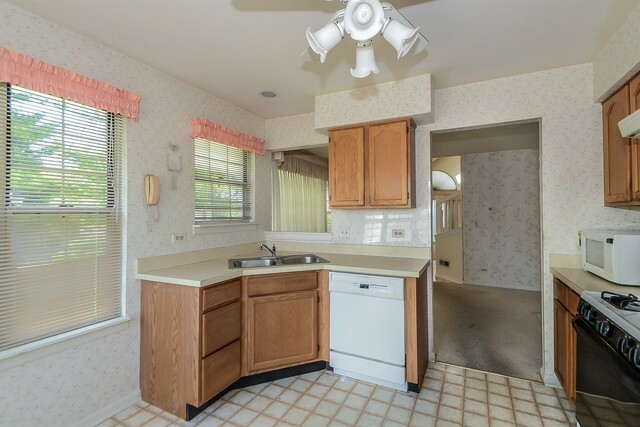 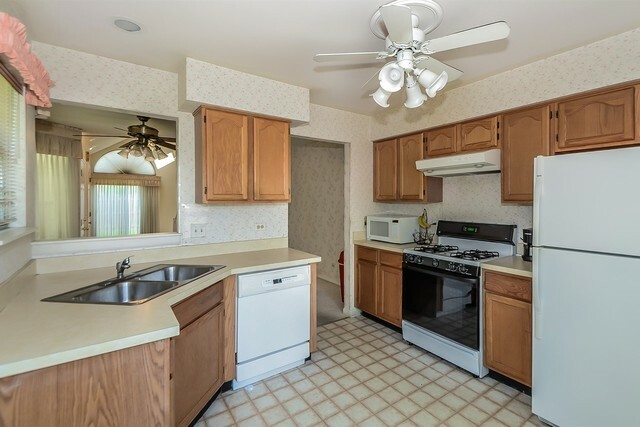 SEPARATE DINING AREA LEADS YOU TO THE EAT-IN KITCHEN! 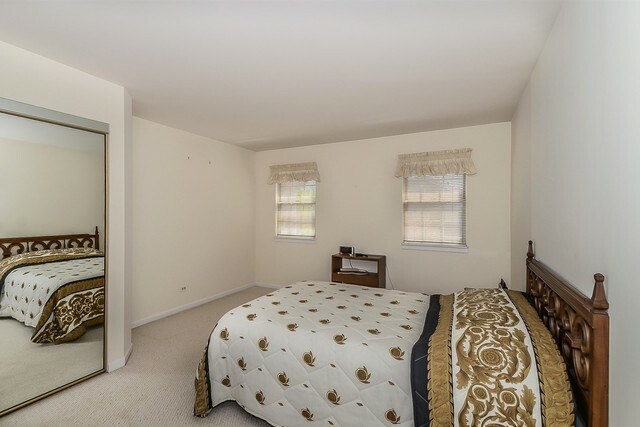 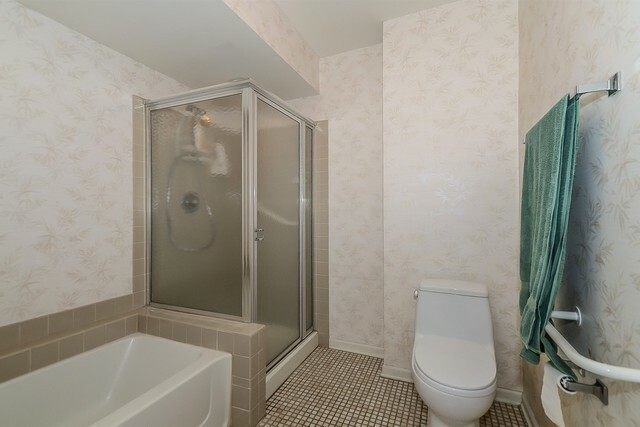 SPACIOUS MASTER SUITE FEATURES A SITTING ROOM, WALK IN CLOSET AND ENSUITE OFFERING A SOAKING TUB AND SEPARATE SHOWER! 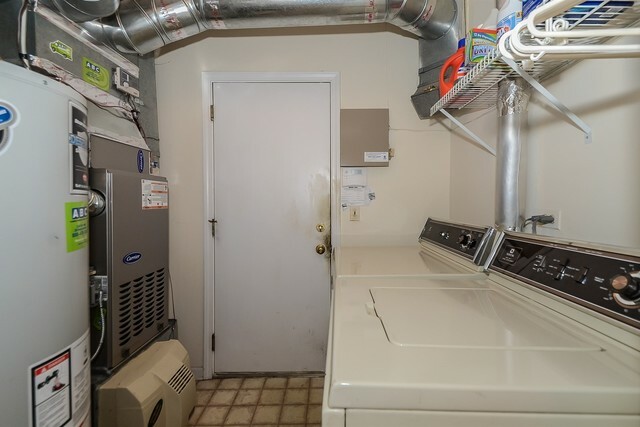 FIRST FLOOR LAUNDRY / MUD ROOM OFF OF THE ATTACHED TWO CAR GARAGE. 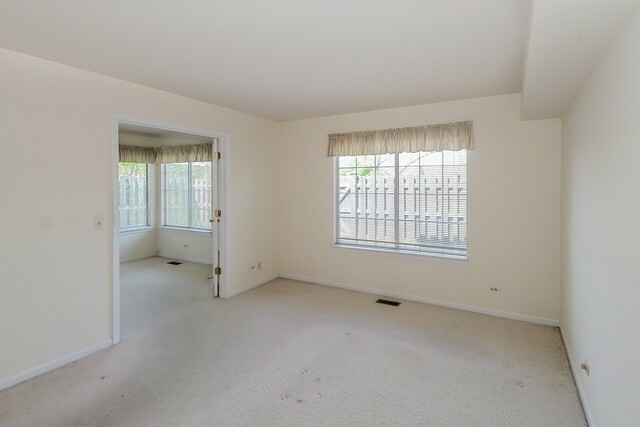 TWO LARGE GUEST BEDROOMS ON THE SECOND LEVEL HAVE AMPLE CLOSET / STORAGE SPACE, CEILING FANS AND SHARE A FULL JACK & JILL BATHROOM! 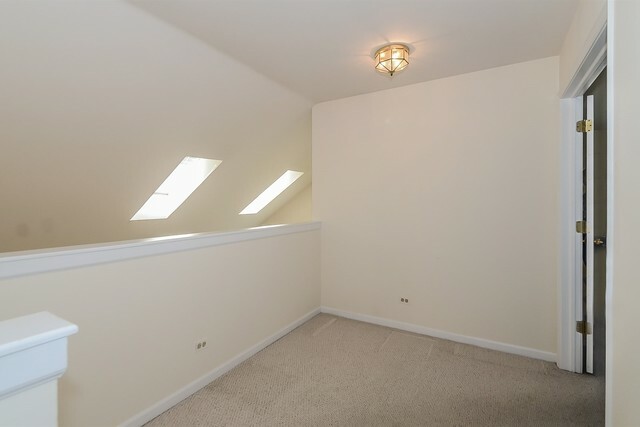 SNUGGLE UP AND READ AFTER A LONG DAY IN THE LOFT! 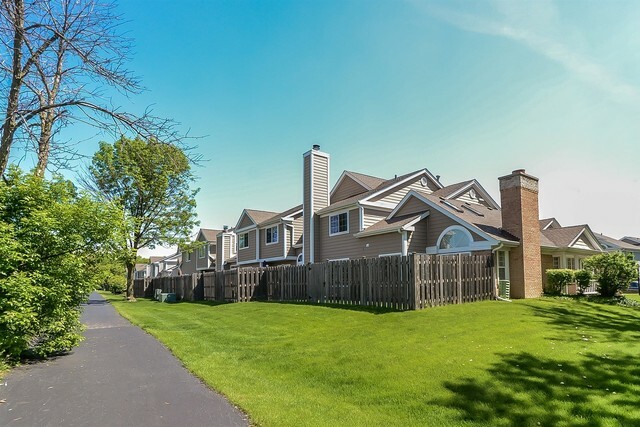 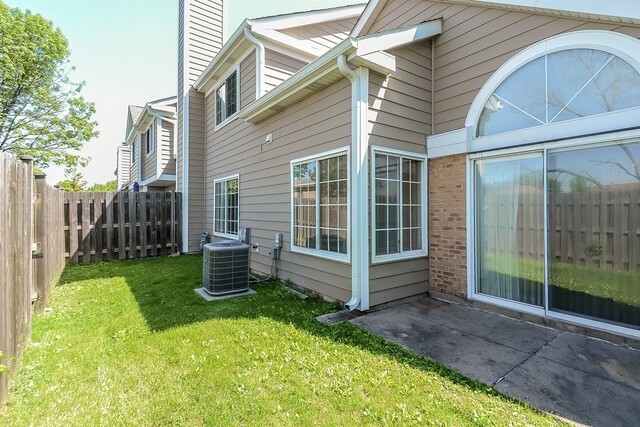 CONVENIENTLY LOCATED IN THE AWARD WINNING 102 AND 125 SCHOOL DISTRICTS, CLOSE TO SHOPPING, RESTAURANTS, THE METRA AND MORE!